HissTank › G.I. Joe Collectors Club › 2018 JoeCon Figure Mutt & Junkyard Revealed! 2018 JoeCon Figure Mutt & Junkyard Revealed! 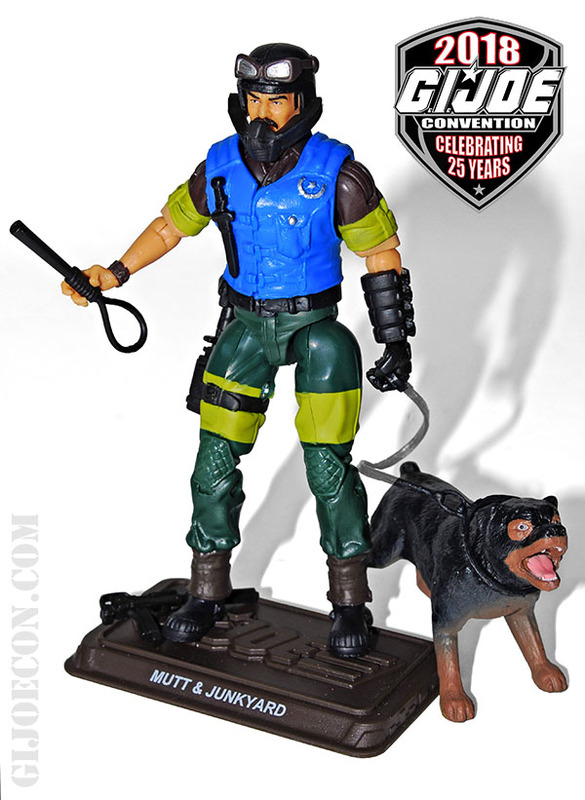 Thanks to Hisstank member GIJoeComics08 for informing us that the GI Joe Collector’s Club has unveiled their Mutt & Junkyard exclusive figure. Check it out after the jump.